“We overlap more than we know with others; we share landscapes and sometimes friends, without knowing it. 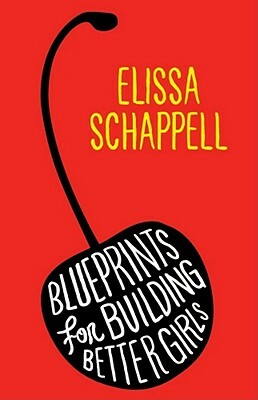 I like that idea.” Elissa Schappell, author of Blueprints for Building Better Girls and co-founder of Tim House, is interviewed by Jami Attenberg at eMusic. Hey, it’s the National Book Award finalists. We have some reading to do. “…Brand New Cherry Flavor was my favorite. It’s the novel that, out of anything I’ve ever read, most closely mirrors the rhythm and logic of nightmares.” Nick Antosca on the novels of Todd Grimson, at The Paris Review. Emma Straub interviews herself for Tin House. Her essay on Joey McIntyre in the latest issue is also quite good.